Akira Kurosawa’s 1950 classic Rashomon is getting made into a 10-part TV series by Amblin Television. Partly what made the film famous was its multiple points of view from various characters. The series will take each season and focus on one character’s point of view, allowing viewers to get a fuller understanding of the truth. Kurosawa’s cinematography is studied in film schools and praised by other high-brow directors like Robert Altman, who admired Kurosawa’s use of dappled lighting. Steven Spielberg, who owns Amblin TV, called Kurosawa “the visual Shakespeare of our time.” Kurosawa was a huge game-changer concerning the film industry, and executive producer Mark Canton of Atmosphere recognized his importance: “We can’t wait to dig in with Justin and Darryl and everyone at Amblin as we adapt this iconic title for television. We feel this storytelling approach and the way it explores truth and reality is especially timely in today’s world.” The original film was based in feudal Japan, with the mystery of a raped bride and murdered samurai husband. The points of view shown are from the characters of the bride, her husband’s ghost, a woodcutter, and a thief. The film won many awards, pushed Japanese films into the mainstream market, and even started something called the “Rashomon Effect,” meaning when contrasting accounts of the same event are given. 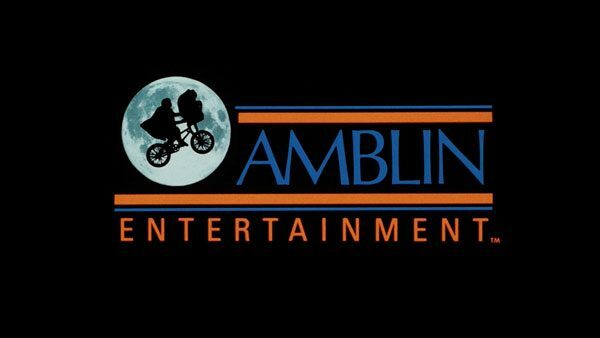 Amblin TV already has created an adaptation of Shirley Jackson’s The Haunting of Hill House, which can be seen on Netflix, as well as The Americans for FX, as well as an upcoming show on the CW called Roswell, New Mexico.